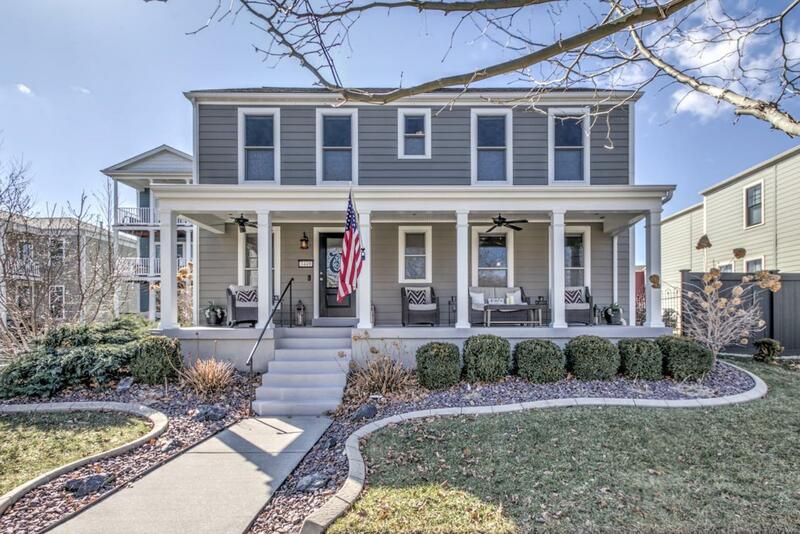 Located in the heart of New Town St. Charles, this picturesque 2 story colonial style home is a must see! 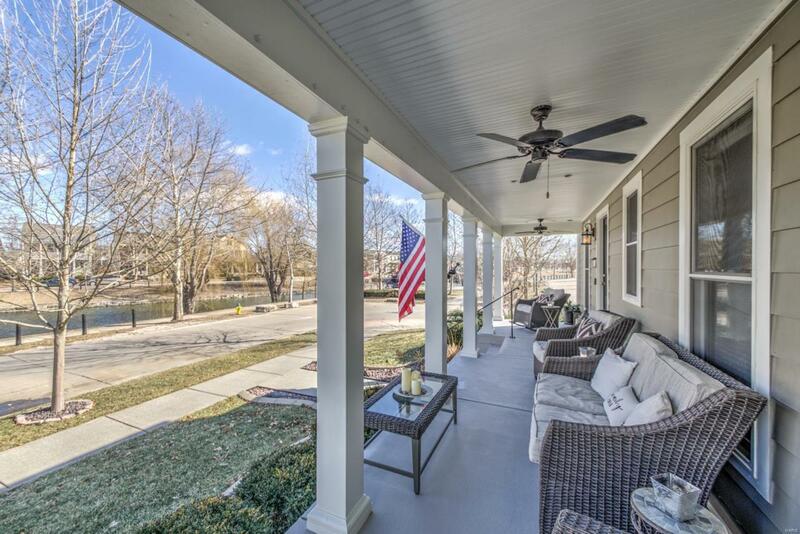 You will love relaxing on the expansive front porch gazing down one of the fabulous New Town canals. 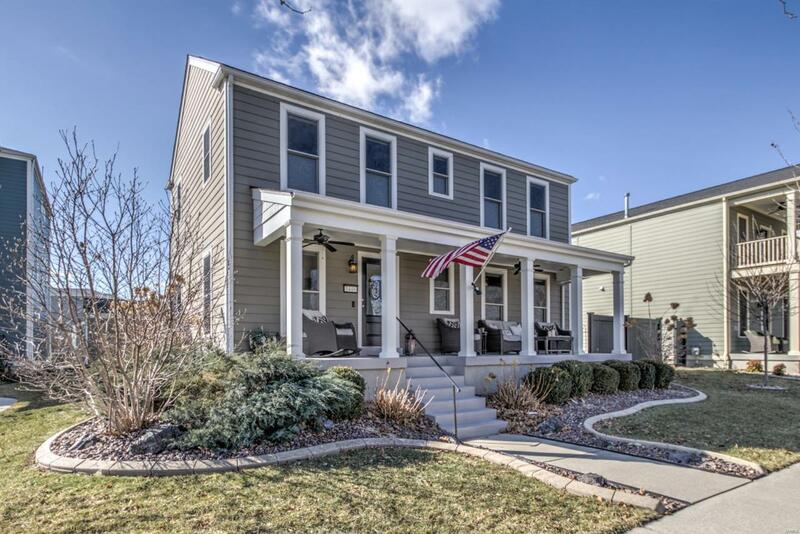 Home also features low maintenance exterior, a nice patio & both an oversize two car garage & a detached garage. 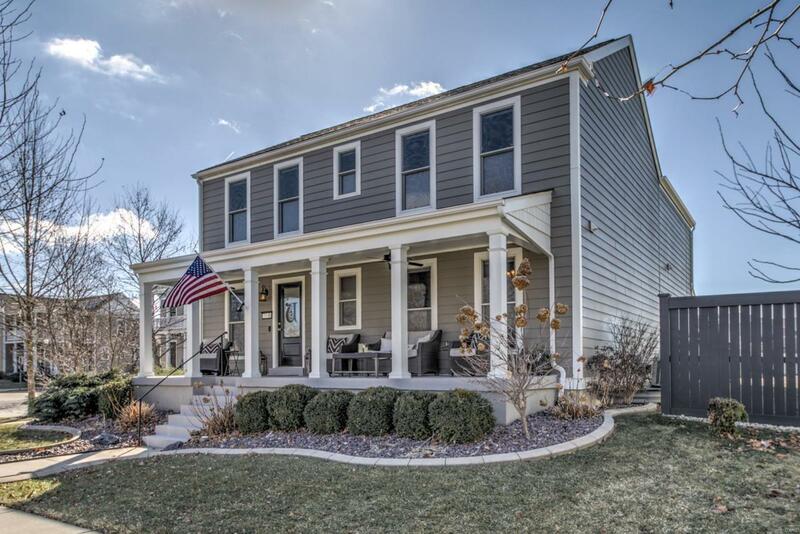 Main floor features a large family room that features beautiful engineered hardwood, walk out to the back patio & open staircase. You will love cooking in your fantastic eat-in kitchen that features bar area, gorgeous countertops & stainless steel appliances. On the upper floor you will find a spacious master bedroom that includes an en-suite that features a double vanity, large tub, stand up shower & a mount for a TV. You will also find 2 additional large bedrooms that provide plenty of space to spread out. A large unfinished basement provides plenty of storage space. You will find lakes, parks, play grounds & much more in this lovely community. Listing provided courtesy of Fox Financial Realty & Reloc. Listing information © 2019 Mid America Regional Information Systems, Inc.